Bristol keep benecos Play-Offs hopes alive. 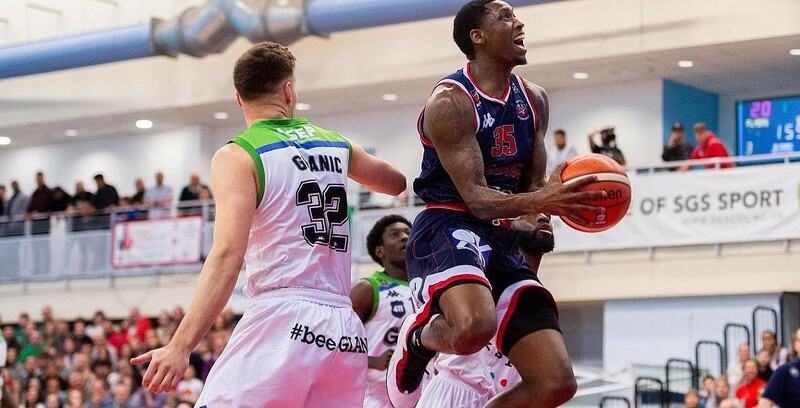 Bristol Flyers boosted their benecos Play-Offs hopes tonight with a key 10-point victory over Manchester Giants, 74-64. The win sees Bristol takeover Manchester in ninth spot as the battle for the Play-Offs continues into the penultimate weekend in the BBL Championship. Turning point – Bristol led by just one point mid-way through the second period when they came up with a 6-0 run to extend the lead to seven and by the time half-time came around the home side were up by 10, a comfortable lead they’d keep for the remainder of the game. Key stat – Bristol’s defense proved a tough challenge for Manchester as the home side forced 20 turnovers for the Giants and only allowed the visitors to convert 11% from downtown. Game hero(es) – Fred Thomas’ 17 points, coupled with 13 rebounds from Daniel Edozie and six assists from Jalan McCloud, proved to be key to Bristol’s victory.